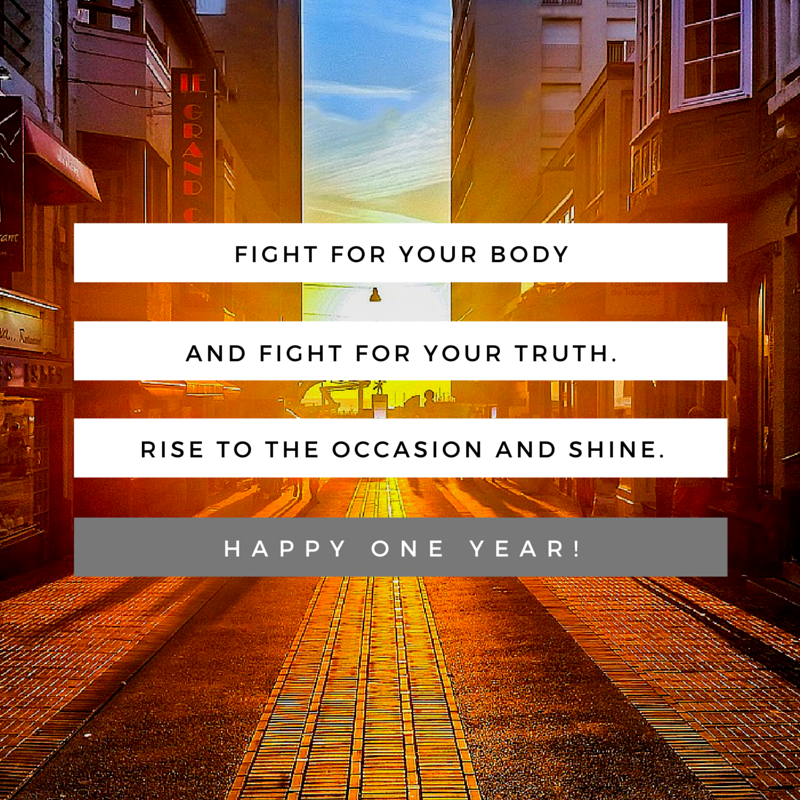 It warms my heart to say that WellnessWinz is officially one year old! 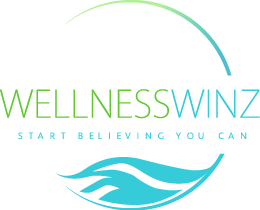 Thanks to your support and continued readership, WellnessWinz has successfully published over 60 articles that…get this…have reached women in 112 countries to date!!!!!!!!! (Sorry, that deserved a lot of exclamation points.) Reaching this milestone has caused me to take pause and evaluate whether or not we, as women, are any further than we were a year ago. Are we? It’s an individual answer and one that I encourage you to explore for yourself. But first, let’s talk a little bit about the heart of a woman. What does she need most? What motivates her? What holds her back? According to research, women may be just as prone to cardiovascular disease (i.e., heart disease) as men, but, for different reasons. 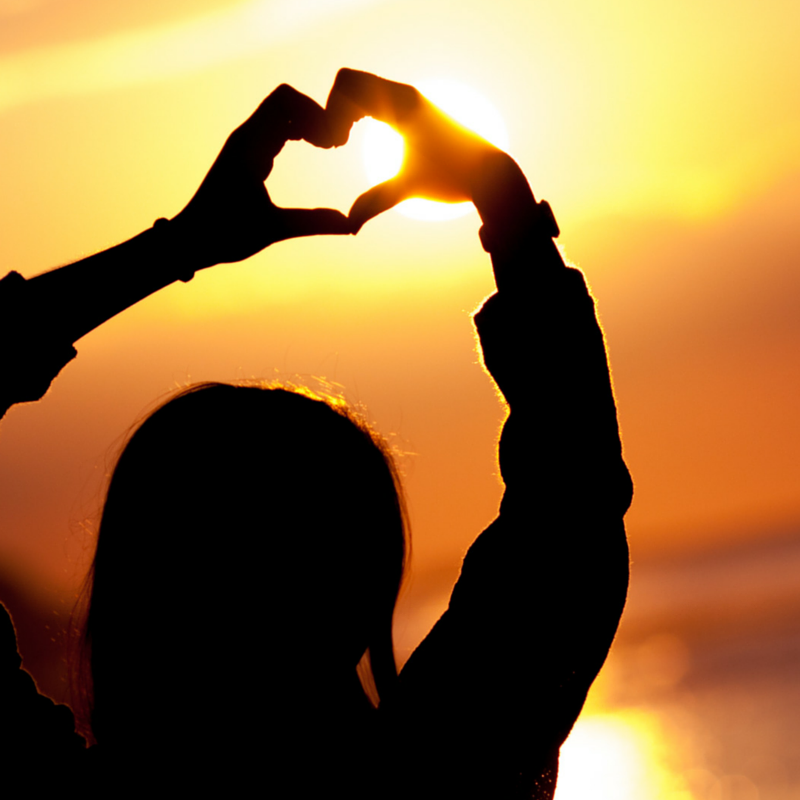 Women’s heart disease has been increasingly associated with psychosocial factors. In short, this means that risk factors such as depression, anxiety, exhaustion/fatigue, lack of social support, and stress can all threaten our health. The number one thing that women claim hinders them from “ideal health” is not cost, time, convenience, or their body weight (although those are high on the list), it’s self-motivation. Raising your eyebrows or, perhaps, nodding your head? Personally, when I first learned of this, I was stumped. While it makes perfect sense that only a desire from within can compel someone to take action for their health, it also confused me because of how many women tell me they are working towards improving their health. Why the discrepancy between what women are telling others and how they feel? Well, I can’t claim to know the full answer, especially as it may vary from woman to woman, but I can tell you my number one hypothesis. This is merely my opinion, but I think that a big part of optimal long-term health is about opening up our hearts instead of working to protect them. I have worked with lots of people in the exercise setting who were restricted in their movements due to fear. Some feared reinjury while others feared trusting another person with their body. Ironically, those who feared injury often put themselves at greater risk by not moving as their bodies naturally desired to. The incredible thing though was that as soon as each of these people opened themselves up and began to trust, it was like the whole world unfolded before them. I witnessed people transform their bodies, careers and love lives all at once after shedding layers of defensiveness and self-protection. 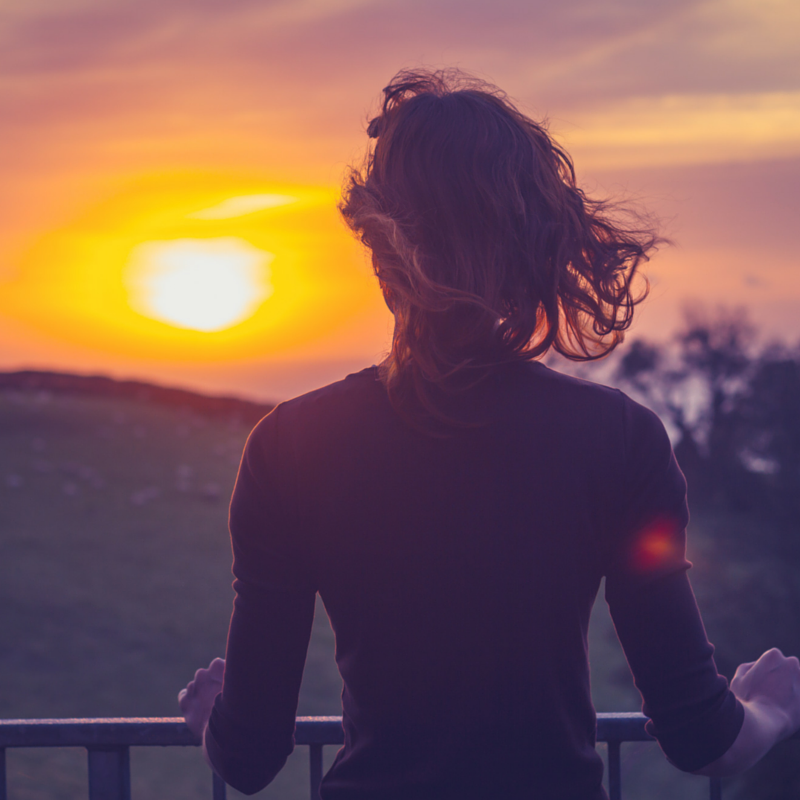 Oftentimes, they credited personal training for their newfound physical confidence…I, on the other hand, strongly believe it was because of them opening up their hearts. If you have been with me in this blog journey since this time last year then you may remember my very first post: “So much to do, so little time”. In this article, I mention polling women about their top health and fitness needs. Do you remember what was number one?! 2/3 of women said they need help managing stress. If you want to see the three tips I suggested for stress reduction, simply click-through and read on! What are you doing to reduce stress? How can you open up your heart? This entry was posted in Happiness, Wellness and tagged Anniversary, Balance, Heart Health, Psychosocial Factors, stress, Wellness, women's health, Work/Life Balance on October 26, 2015 by wellnesswinz.